Close your eyes and focus on your question. Or scroll down for more spreads. 2. 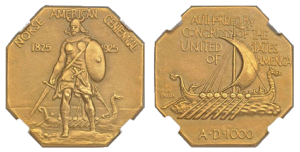 Focus on your question for more meaning…. 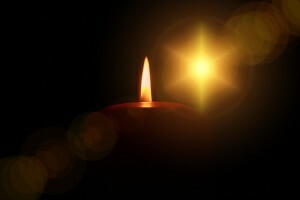 This will give you insight regarding past, present and future; or direct your question to interpret 3 guiding answers. 4. 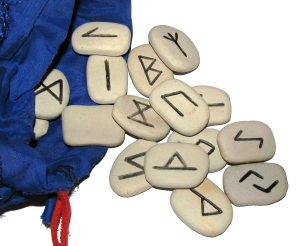 Think of a question and add your own number of runes you would like to interpret. 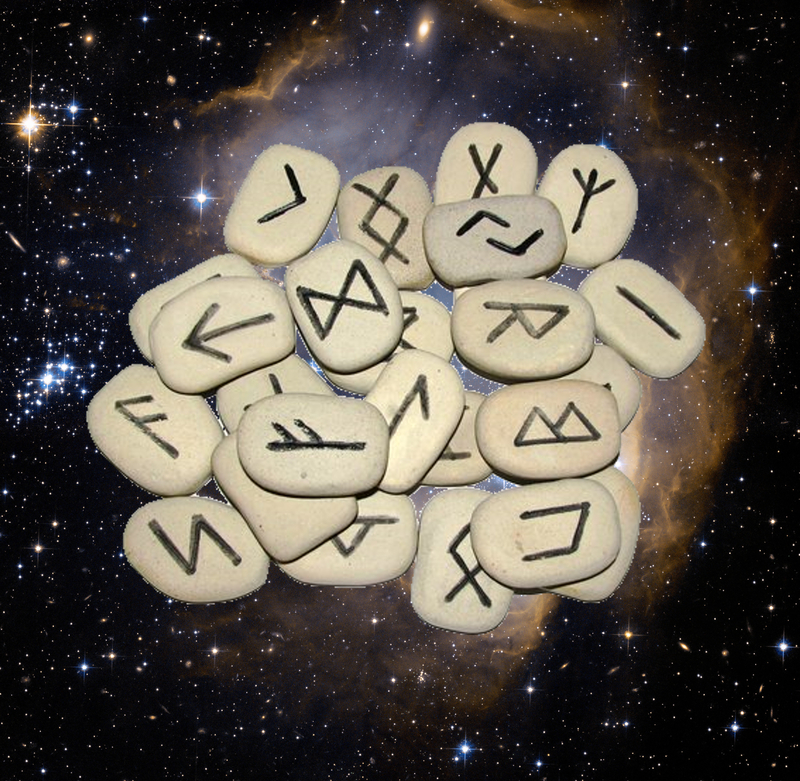 2 Runes – What choice should I make? Just make sure you decide how you will interpret before throw your stones. 1st- where I am at in my thought process that is in alignment to my desire. This would suggest at this time, if you are thinking positively, are in Joy to aid in the manifestation or if you are feeling lack or any negativity that would prevent you from aligning your thoughts and emotions to the outcome of the manifestation. 2nd- advice I should take to change my thought process to become aligned with my desire. 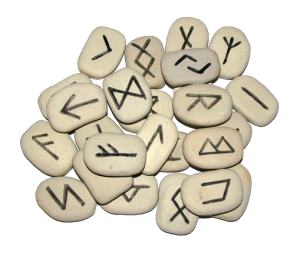 This rune would suggest at this time what you can work on changing, such as attitude, beliefs, lifestyle, whom you associate with, etc. 3rd- my focus or discipline to achieve results I desire to manifest. This would suggest the steps to take in your thought process, like affirmations or meditation, this could aid in building the momentum for manifestation. 4th- action or non-action I should take to allow for the manifestation to occur. This rune would suggest something along the lines as to whether you should wait for an opportunity to present itself, divine timing, are you forcing something to happen or should you pursue something more with creating the desire you wish to see occur in your life at this time. Don’t forget to write down your answers… Enjoy! Love IS Power & Pink!